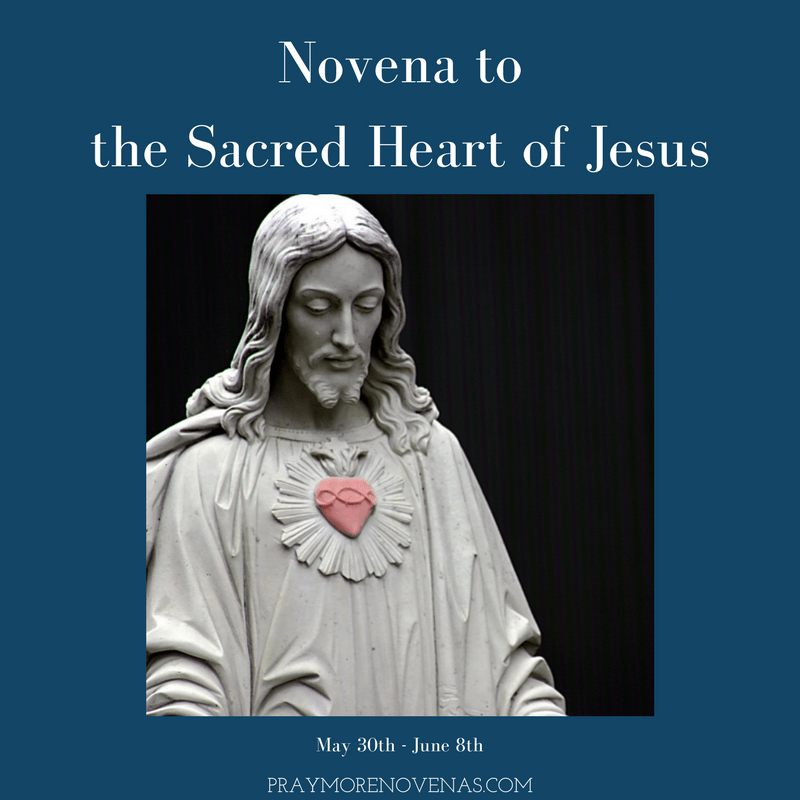 Here’s Day 7 of The Sacred Heart of Jesus Novena! true leadership is. The time is now, my Lord. I pray for Anneta to show trust in this Humanity. I pray to your wonderful son who will rise to serve the Lord in all good ways. I pray to you always be in God’s light of justices. I thank you Heavenly father for finally not being pass by just because my skin is too dark. Amen , deliver us from the clutches of evil. What I have to bring to the table, my honesty, my heart, my caring, my loving and especially my forgiving. You open my resume ,and said ,” what can she bring to the table, then you look at my dark skin, and send it back to me”. I can bring God’s true grace to all the tables of this great nation. I can do all things and not be judge by the color of my skin. I may not be light skin, but I believe in goodness, I believe in saving lives. I’m me , a dark skin Mother who only wants to teach and protect. Please help all of us who are in need of Yaweah great miracles. Jesus give me strength to get well and bless all my family. In the name of the father. Amen. Please save Jean Sybil kuku and Mona forever’. Please pray for my sister who has left the Catholic Faith. Please pray for my family. My son has a disability that with your help can be cured. Please show my husband that faith is real and that this could be. Help my daughters as they develop into young women. Keep us safe. Please pray for the healing of my back and leg of pain due to disc/nerve problems. I also ask prayers for all here who place their intentions in your hands dear Jesus., may their prayers be answered. Amen ?? Please pray for the health and safety of my family. I pray that I finish my LVN program. and I pray for my marriage. thank you. Scared Heart of Jesus I place all my trust in you. Please help my family my self with.What ever we need you know us by name give us your help . In Jesus’s name we pray Amen. Sacred heart of Jesus please heal my soon to be daughter in law Joyce and pull out all evil arrows and darts from our bodies and shield us all the powers of forces of darkness. Grant me peace of mind and renew my mind and thoughts to conform with yours. Secure our JOBS for us for your glory’s sake bless us abundantly in all areas of our lives. Bless my adorable granddaughter E. and make her great shield her always from harm. Thanks for answered prayers, glory and adoration to your majestic name always and forever Amen! Bless all my family with good health. Please make me well for conference. Keep my wonderful husband safe and well. In the name of the father and of the son. Amen. Please pray for a friend of mine who has left the Church. May God be with you all the day long. I really need urgent prayers for my household. My husband’s work situation. That he may find suitable work to take care for our family. My work, so that I can get the promotion I have been promised to me. Our finances need saving grace. During this Novena. Please all help me pray. PLEASE pray with me that my kidneys will completely heal. In the absence of healing, that I may find a living donor of a kidney for me. Thank yo and God bless your ministry. Lord Jesus I place my financial needs into your hands. Lord I pray for money to pay my son’s tuition fees. Lord I pray for financial deliverance. I pray that my children would be successful with their studies. Sacred heart of Jesus.m I place my prayers into your hands. That I be free from anxiety. That I can find joy and accomplishment at work. That I may find companionship and a life partner. That I grow closer to family and friends. That I bring others to You. Prayers for my son Alberto he is in a deep stage of depression. He was hospitalized a couples of weeks ago , but he still not doing well. He has been having suicidal thoughts and that really worries me. Please pray for him. For Diane’s cure from lung cancer, for endurance, faith and joy for her and her husband, my brother through this trial. I ask my dr will give me my 2nd measles shot before he leaves for vacation and I can start my externship with 4-6 weeks. I ask I will complete my externship on time and get a job right away and I don’t need to come back to my old job (stress and depression). I ask I will receive abundance of money and financially blessings to help myself especially my parents and love ones. I ask my situation at home will change for the better for good. I ask my bf will find a better job and be financially blessed. I ask for long healthy life for my parents, grandparents, bf, myself, siblings and all family members and love ones. I ask for financially, emotionally, physically and spiritually healing and blessings. I ask all these through Jesus Christ the Son of the Father God the Creator and the Holy Spirit the Advocate, Amen! ? Please pray for my husband, children and grandchildren’s conversion.